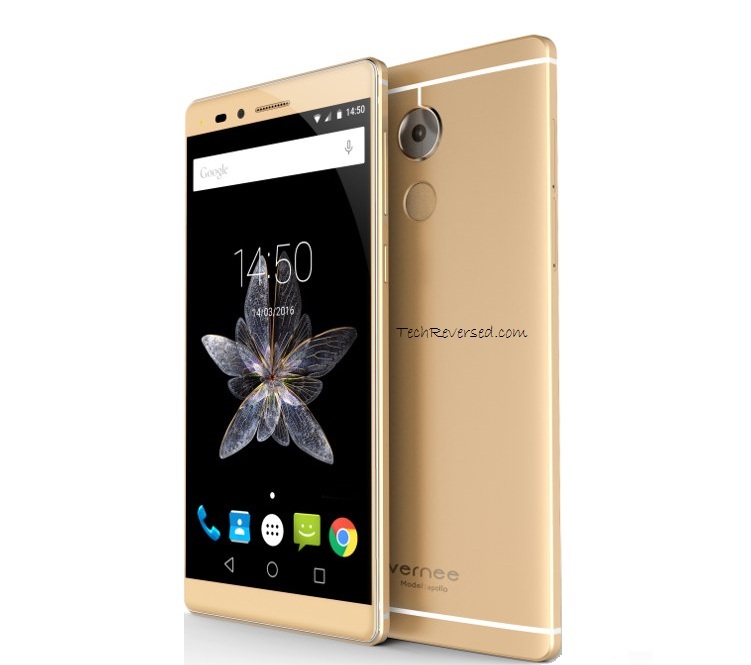 Vernee Apollo sports a Deca Core Media-tek Helio X20 CPU, 6 GB Ram, 5.5 Inch Quad HD Display. Vernee is a relatively new company in china which has recently announced its two upcoming smartphones. That the Apollo and Thor. The Vernee thor sports a Octa Core Media-tek MT 6753 CPU, 3 GB Ram, 5 Inch HD Display, 16 GB Internal storage. Which is expandable up to 128 GB Via micro SD card. Related: Creo Mark 1 | A New Phone Every Month? Deca Core (10 core ) Media-Tek Helio X20 CPU. 21 MP Sony IMX 230 Rear camera with 4 K Video & slow motion video recording support. Whereas an 8 MP Front camera. USB Type C (reversible) Port. CPU/GPU Deca Core Media-Tek MT 6797 Helio X20 CPU.| GPU Mali T-880 MP-4. BATTERY Non-removable Li-Ion 3400 mAh. STORAGE 128 GB Internal. Not Expandable. FEATURES 6 GB Ram. | Fast Battery Charging | Quad H.D Display. | Corning Gorilla Glass. | Rear camera with 4K Video support. | 4 G Support. | USB Type C port. SENSORS Fingerprint, Accelerometer, gyro, proximity, compass. CONNECTIVITY Bluetooth v 4.1. | W.I-F.I 802.11 b/g/n/ac, W.I-F.I Direct, Hot spot, Dual Band. | SIM (G.S.M) Size Micro SIM. Note: Specifications & details mentioned above are exclusive to TechReversed. Do Not Copy Without Giving Proper Credit (s). It is priced at 399 US $ i.e. equivalent to 26590 Rupees in India. Unfortunately there is no official news about its release. But we can expect it to launch by the end of April or early next month (May). For More Info Visit Official Website. Previous story Creo Mark 1 | A New Phone Every Month?